Auction My Stuff's online Prints & Multiples sale which is on now until 1st March offers collectors the opportunity to invest in affordable prints from some the most famous names in art history. The auction includes works by leading artists of the 17th century to contemporary artists, with a superb selection of Modern prints. The auction is led by a late abstract lithograph by Joan Miró's Querelle d'Amoureux II which is estimated at £4 000-5 250. 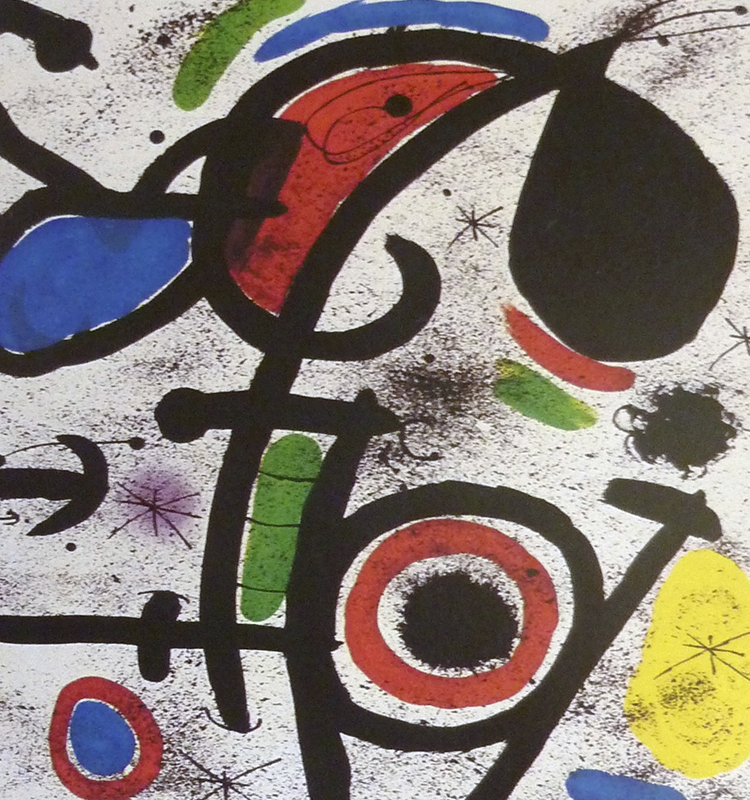 The current auction record for a Miró is almost £23 million which was set by his piece Blue Star in 2012, limited edition prints by the artist are a much more affordable way to add his artworks to any novice's collection. 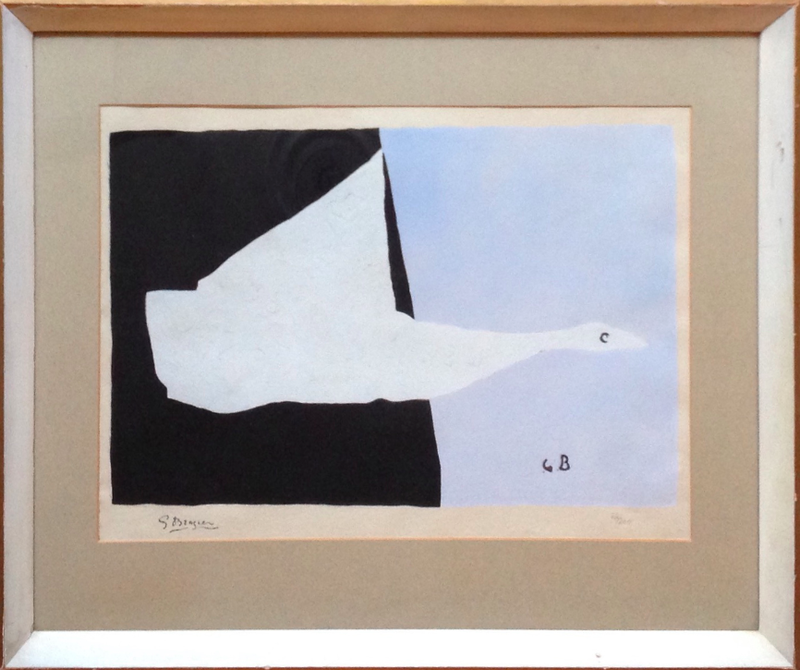 Other highlights from the Modern section include prints by Pablo Picasso, Georges Braque and Jean Cocteau. 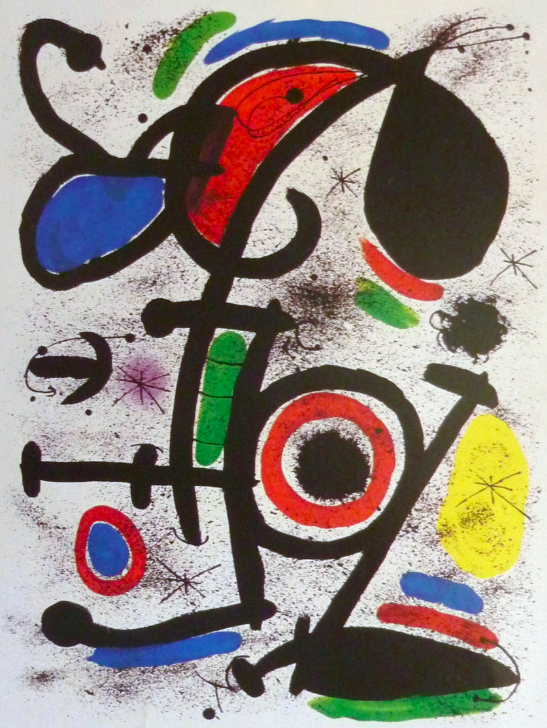 Many of the greatest and most world-renowned artists, including Rembrandt van Rijn, Picasso, Miró, Braque, created limited edition graphic art works, using the medium of printmaking to experiment with different techniques and effects that could not have been produced in oil on canvas. These prints are often seen as an entry point into the art market for new collectors as a genuine Picasso or Rembrandt artwork can be purchased without having to spend millions. Ready to get bidding? Check out the catalogue here.